75 1 Henry 9 M PA X Nov 4, 1850, Charleston Twp., page 149, D. Dewey enum. 10 80 82 Tipple Andrew 22 M Farmer 1200 NY X 1860 census, Charleston Twp., page 69. 12 81 83 Tipple Peter 48 M Farmer 3000 NY 1860 census, Charleston Twp., page 73. 15 Rob't 14 M NY X 1860 census, Charleston Twp., page 73. 22 83 85 Thomas Francis 45 M Farmer France 1860 census, Charleston Twp., page 73. 75B 1 87 89 Smith William B. 35 M Farmer 900 NY X Nov 4, 1850, Charleston Twp., page 150, D. Dewey enum. 11 89 91 Dockstaler Peter M. 50 M Farmer 2000 NY 1860 census, Charleston Twp., page 69. 13 Jeremiah 16 M Farmer NY X 1860 census, Charleston Twp., page 70. 15 90 92 Dart Solon 26 M Farmer 850 PA 1860 census, Charleston Twp., page 95. 17 91 93 Vanhorn Wm. 26 M Shoemaker 500 PA 1860 census, Charleston Twp., page 72. 20 92 94 Heath Dan'l 57 M Farmer 500 PA 1860 census, Charleston Twp., page 70. 22 Aurilla 4 F PA Born same year. 23 Orlander 4 M PA Born same year. 25 93 95 Frost S. 31 M Farmer 1000 NY 1860 census, Charleston Twp., page 67. 30 94 96 Elliott Aaron J. 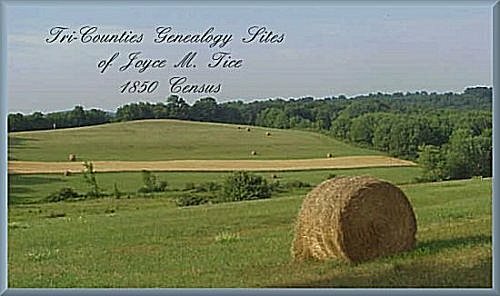 30 M Farmer 2500 PA 1860 census, Charleston Twp., page 72. 36 95 97 Elliott L. H. 36 M Farmer 2000 PA Levi in 1860 census, Charleston Twp., page 72. 41 96 98 Hart Levi 35 M Farmer 1000 NY 1860 census, Charleston Twp., page 57.